One of the beautiful things about Spanish is that it encompasses a rich history made up of several different cultures each with their very own dialect. 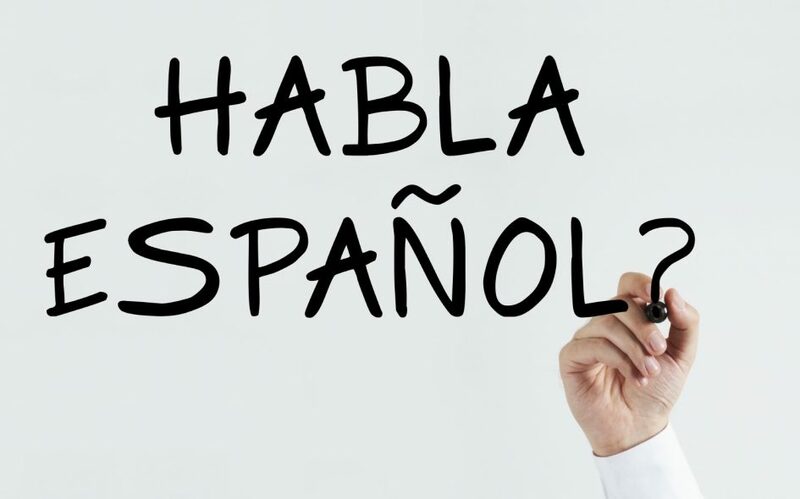 Despite the different dialects, most Spanish speakers are able to communicate with one another. The colloquialism of the language can vary country by country, or even city by city, and it is remarkable to identify which phrases and words are linked to different Spanish cultures. Coming from a Chilean background, I was taught a very different set of vocabulary than that of Spain. So, you can imagine that my experience abroad in Spain had a few awkward linguistic moments. The errors are innocent, of course, but they help us appreciate the discrepancies of different countries’ colloquial phrases. For starters, in Chile when one answers the phone, it is very typical to hear the greeting: “¿Aló?” whereas in Spain you’ll typically hear someone say “Dígame.” “Dígame” translates to “tell me” in English, and I just have to say I love how normal this salutation is in Spain. If someone in the United States were to answer the phone with “tell me”, it would most likely render a quite different, perhaps even defensive, response. There’s also the fun vocabulary discrepancies. In Spain, and most other Spanish-speaking countries, the term “novio/a” is commonly used to mean “girlfriend/boyfriend.” In Chile, however, “novio/a” implies a much more serious relationship, such as a potential fiancé or long-term partner. The word used for a casual or new girlfriend/boyfriend is “pololo/a”. I remember telling a story to my host mother in Spain once and accidentally using the term “pololo” rather than “novio”, and she immediately stopped me and questioned my choice of vocabulary. We ended up spending an hour discussing all of the vocabulary differences we could think of between Chilenos and Madrileños. If I were to list all of the differences we noted, this post would be the length of a thesis. Therefore, I’ll stop here for now, and let you venture into the world and figure out these colloquial discrepancies yourself!